With a southerly exposure, this 3.22 hectare vineyard is a mix of clay and lime. 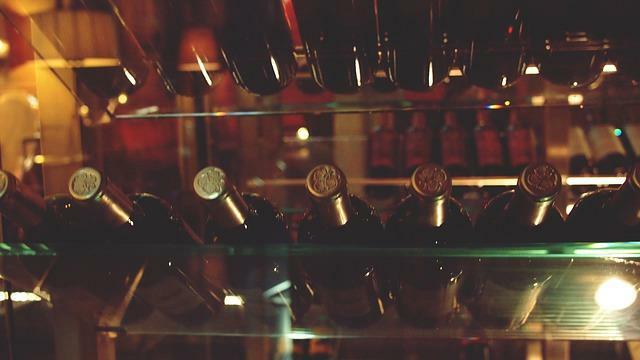 Oak barrels are used in fermentation bringing about soft and subtle tannins. The “Cellier aux Moines” parcel is very old with records dating back to 1258. With a terrific currant color, and a rich, intense fruit bouquet with aromas of ripe dark berries, this Pinot Noir has lots of sweet, pure fruit on the palate. 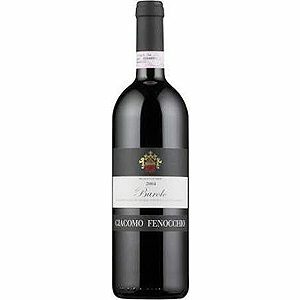 It is a beautifully balanced, velvety wine that offers good power, backend persistence and a lingering finish. 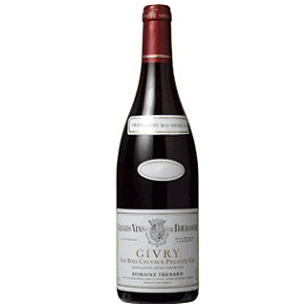 This is a wine that can be enjoyed after a long aging period.